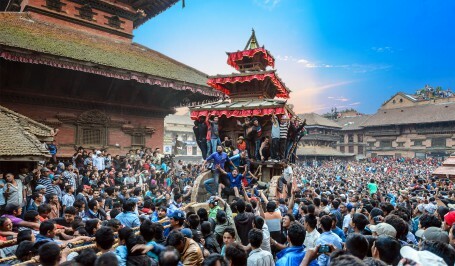 Photography in Nepal is often a once in a lifetime event for most. A country wrapped in mystique for many. The home of the highest mountain in the world and a civilisation known for living in the harsh conditions of the Himalayas, Nepal has much to offer the photographic traveler. Lush jungles cover areas of Southern Nepal which is the location of the birth place of Buddha, founder of one of the oldest religions in the world still practiced today. To the East travel becomes more rugged as compared to the more arid regions of the West. 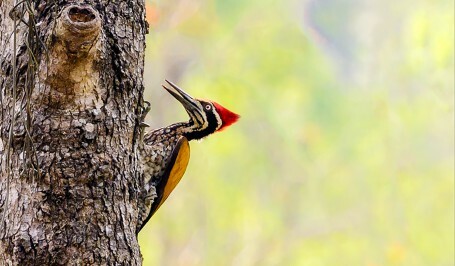 Nepal is a paradise for the bird photographer, blessed with a vast array of exceptionally rich bird life with total of over 850 species recorded . With a diverse topography and climate; Nepal is home to over 8% of the world’s total bird population. From the lowland jungle of the Terrai and the Koshi Tappu barrage through dense rhododendron and Oak forest of the middle hills to the windswept plateaus of the high Himalaya. There is always something to keep one twitching. We make custom bird photography tours accompanied by renowned ornithologists. Wildlife diversity is a notable feature of Nepal. Because of the variance in climate, from tropical to arctic, Nepal has a large variety of plants and animals. Wildlife tourism is also a major source of tourism in the country. There are some animal species which are unique to Nepal, such as the spiny babbler. Nepal has established numerous National Parks and reserves in order to protect its diverse fauna. This is a biodiversity hot spot with ecoregions broadly comprising the mountainous ecoregion, the savanna and grasslands ecoregion of the terai and the Rara Lake ecoregion, which has many endemic species. 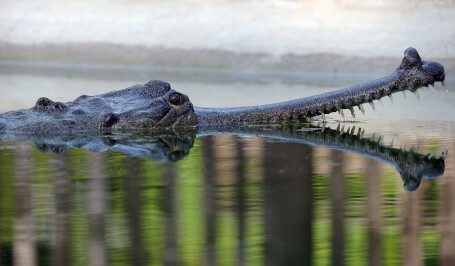 Join us to capture all these beauties, we make custom itineraries for small and large groups. Immerse yourself with your camera to witness the mood of these exotic festivals. We plan your itineraries accordingly.